The Federal Executive Council (FEC) gave the approval on Wednesday at its meeting. The approval follows the presentation of a memo by the Minister of Education, Adamu Adamu to the FEC. The Minister of Education, Adamu Adamu, disclosed this to State House correspondents after the cabinet meeting presided over by Vice President Yemi Osinbajo. 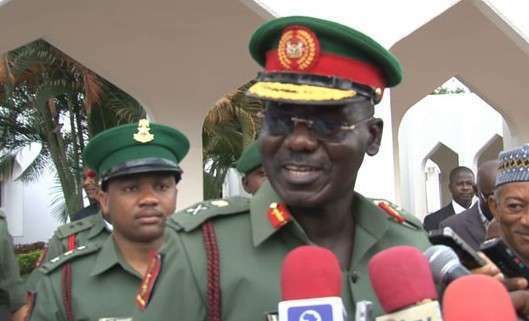 The Chief of Army Staff, Tukur Buratai, had, last June, said the army had already reached out to the National Universities Commission to secure approval for the university. Buratai had then explained that the university was being designed as a unique and specialized institution that would serve as solutions centre, especially to specific challenges facing the military and northeast.